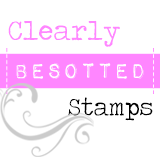 I'm here with the some sneak peeks of Clearly Besotted's April release and I can confirm that you're in for a treat! 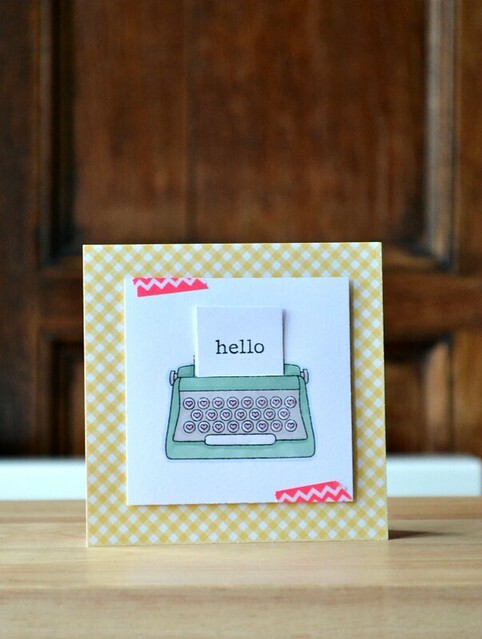 This little card was whipped up using the new stamp set, 'Keep in Touch'. Don't tell the other sets, but I think this one is my favourite. It's so cute, on-trend and features some of my favourite icons. Just don't tell the other sets, OK? All that's missing is the sound effects of a typewriter! 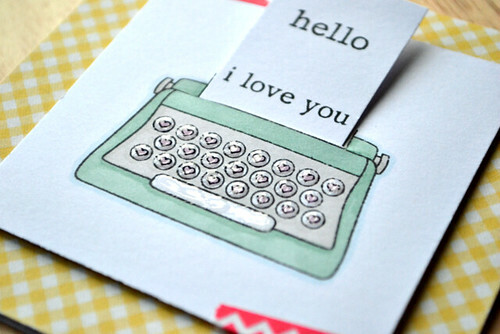 This idea is so simple and achieved by cutting the typewriter paper insert with a craft knife and stamping the sentiment onto a tiny piece of cardstock to slot into it. That's enough typing from me today! 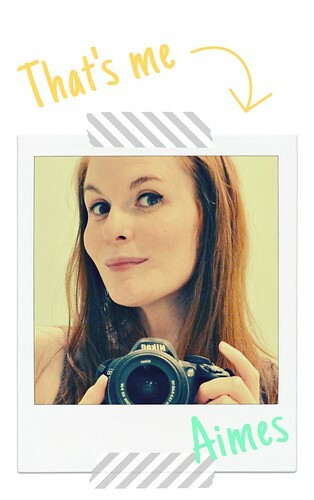 I'll be back tomorrow with yet another sneaky peek of the Clearly Besotted April release. In the meantime, if you haven't already, pop across to Stephanie's for more sneak peeks including links to fabulous projects from the Design Team including our guest teamies, Rebecca Hoy and Nicole Picadura! Fantastic card. A really great idea. Looking forward to the full release tomorrow! 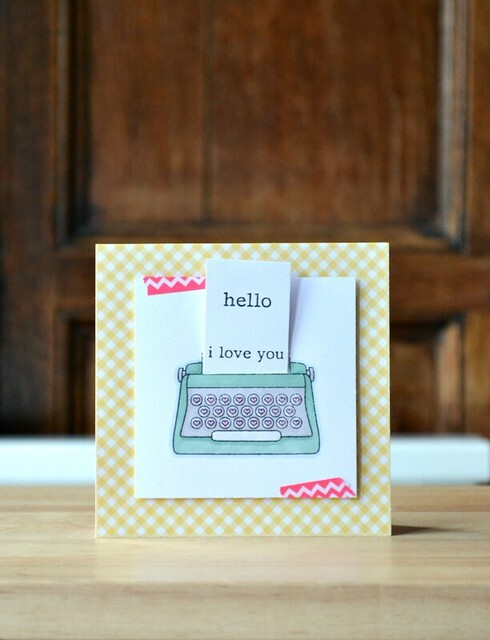 Simon Says Stamp MEGA Falling For You Blog Hop!